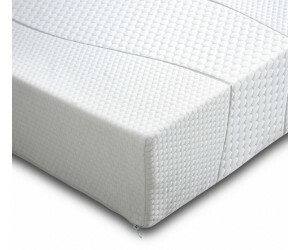 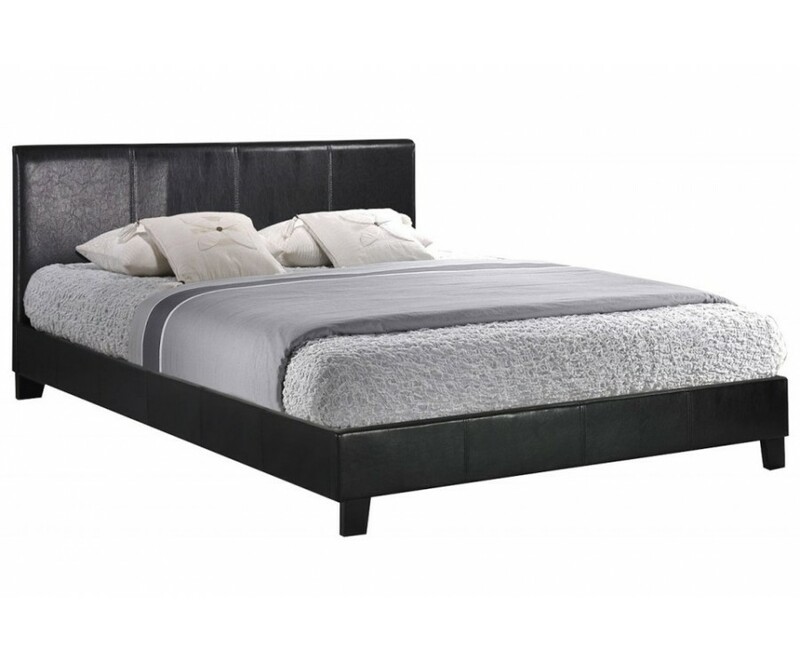 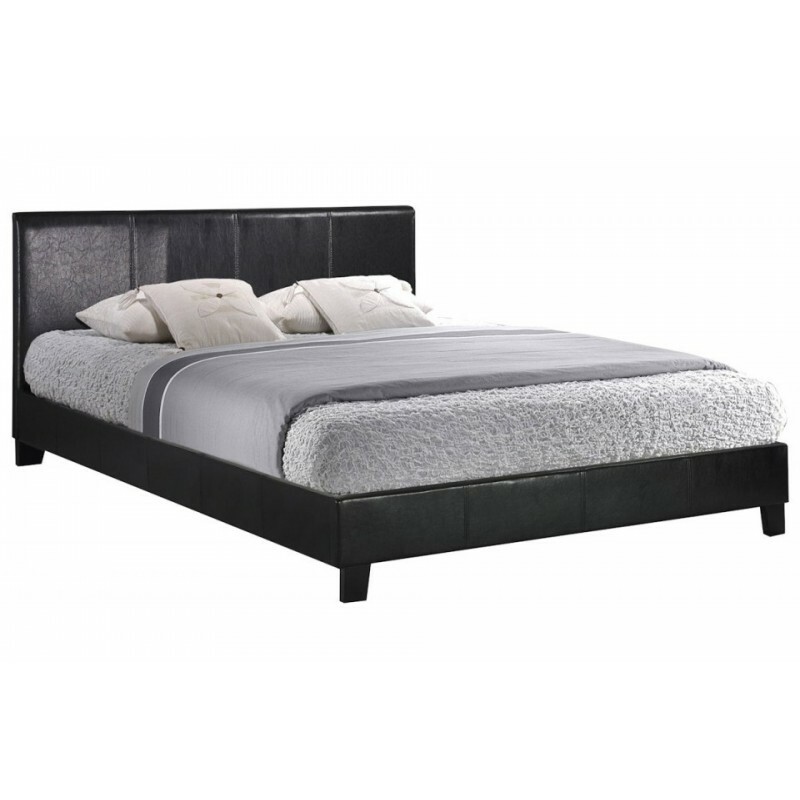 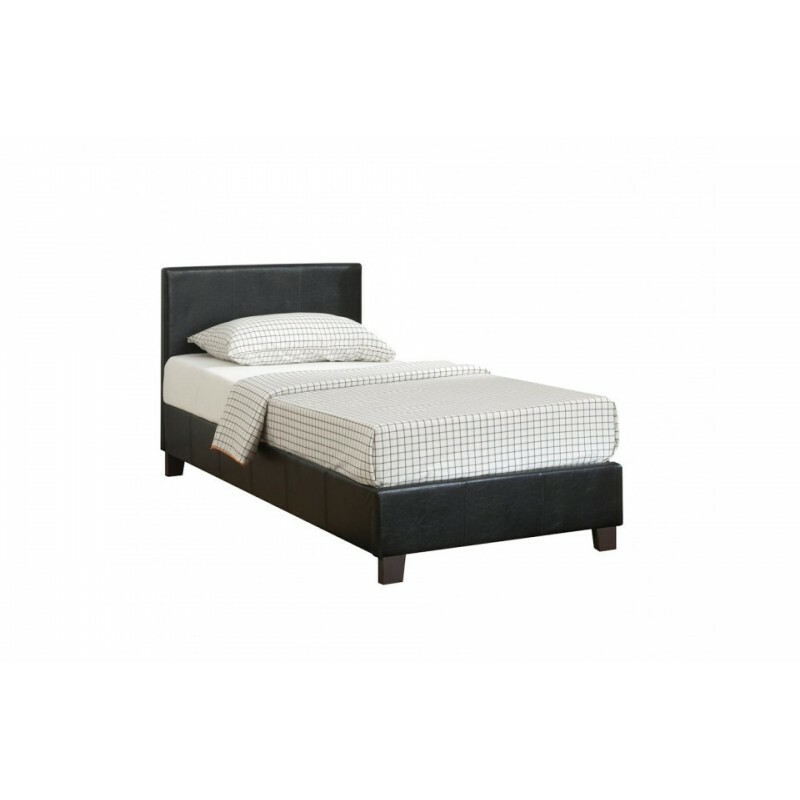 We stock this bed in double in black. 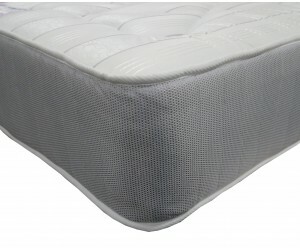 For other sizes and colours delivery is typically within 2 weeks. 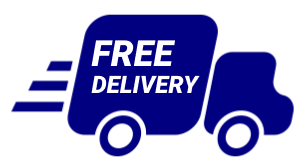 Please contact us for further delivery information.